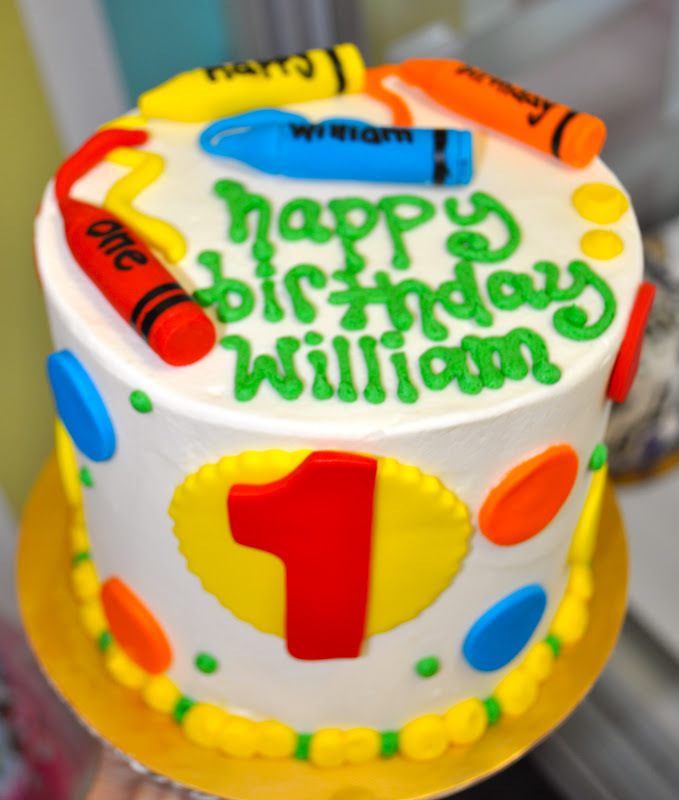 This smash cake was made for Williams first birthday. 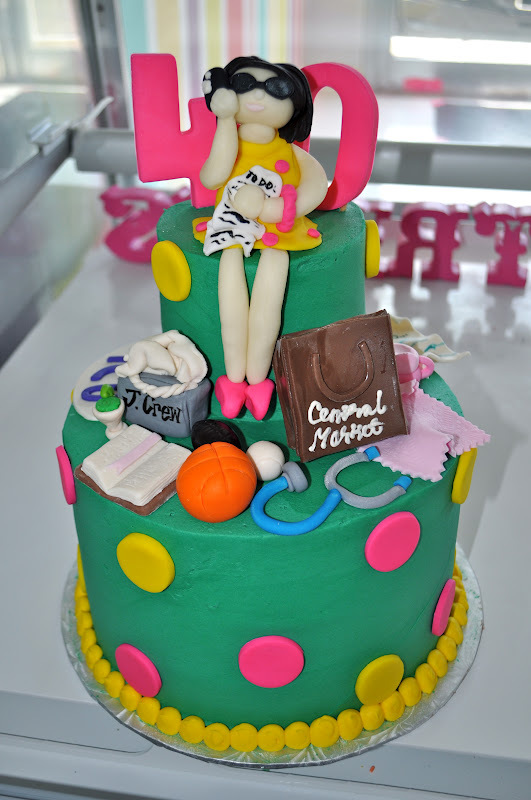 It is a 6" white cake with fondant polka dots, and crayons. 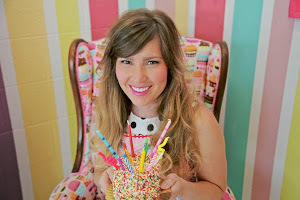 There is also one dozen matching cupcakes with the same crayons on top! 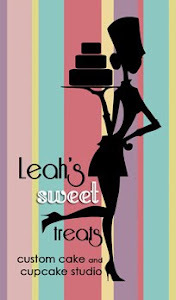 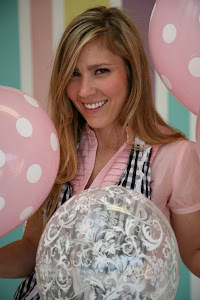 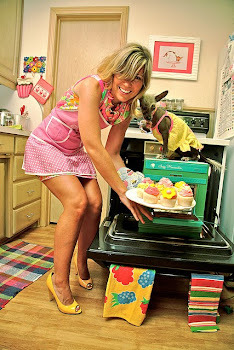 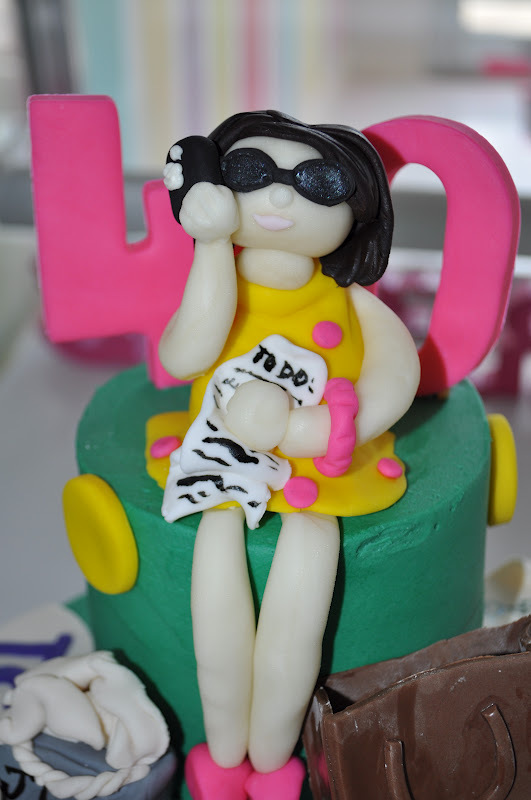 Check out this super fun 40th birthday cake for a Fort Worth mom-on-the go! We had so much fun making all the mini details for this cake. 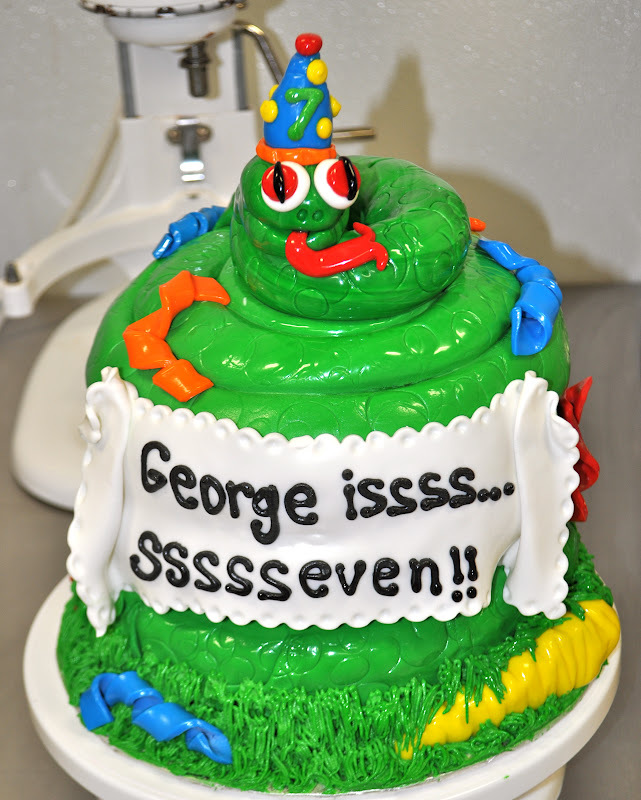 It was a 4" and 8" vanilla bean with chocolate buttercream filling. The Mom, "40" and all fun details were made from fondant.